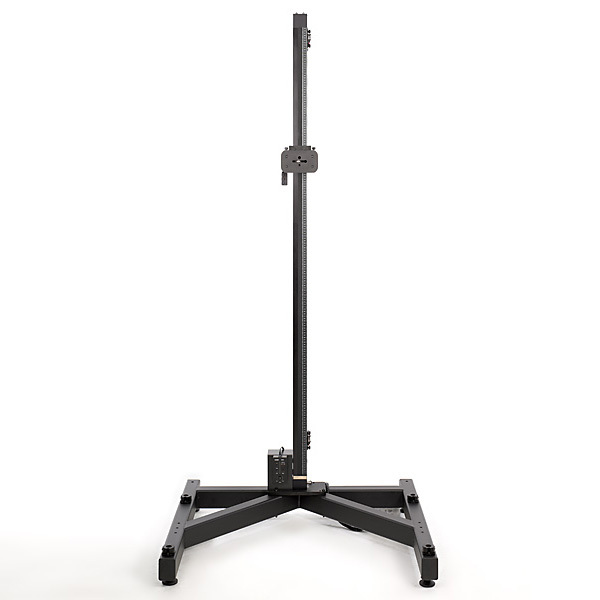 Cambo's New RPS Repro Stand System can be configured from different elements to ensure the best possible solution for the reproduction photographer. 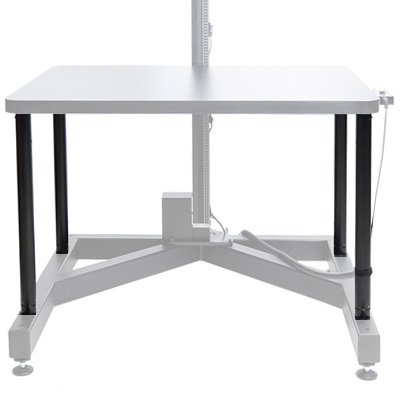 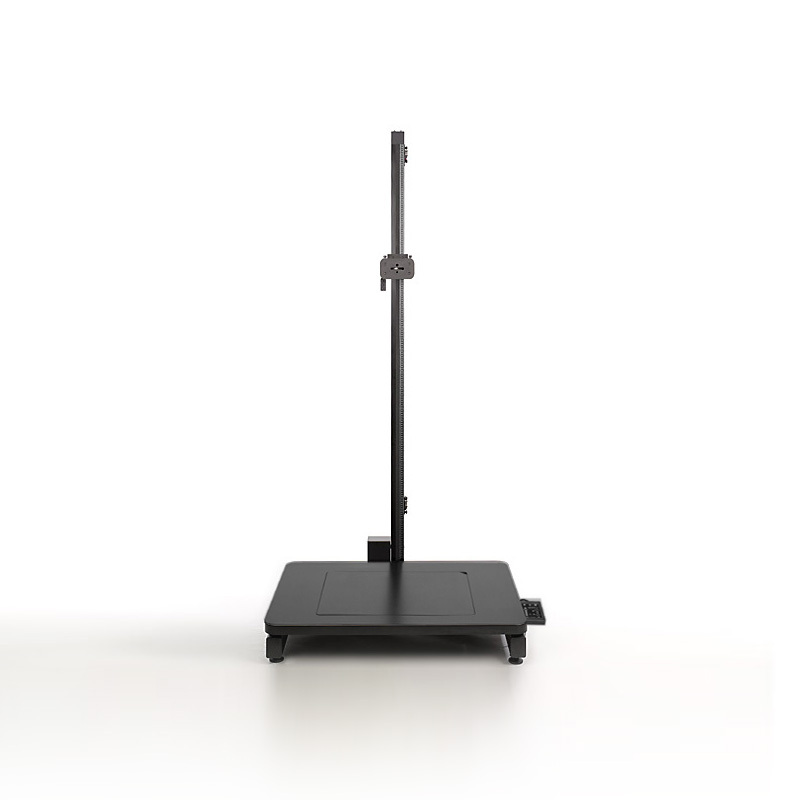 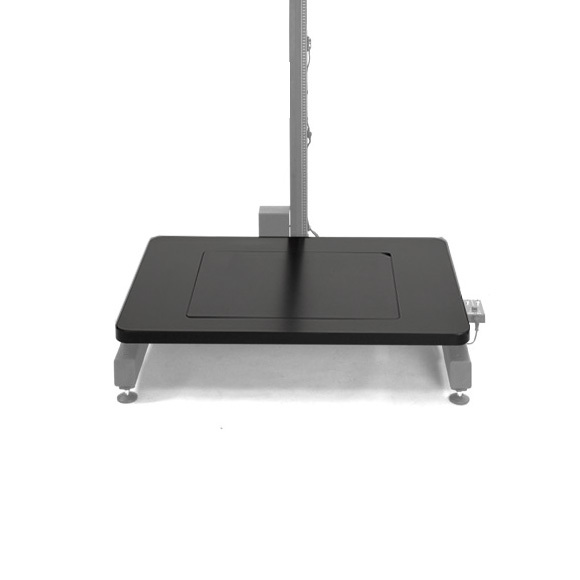 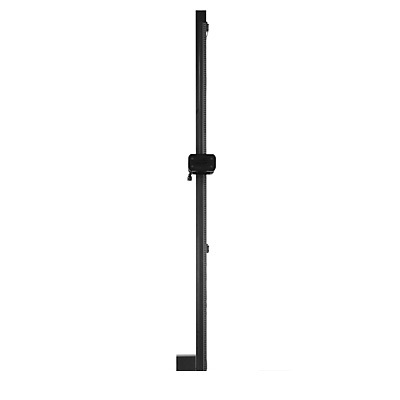 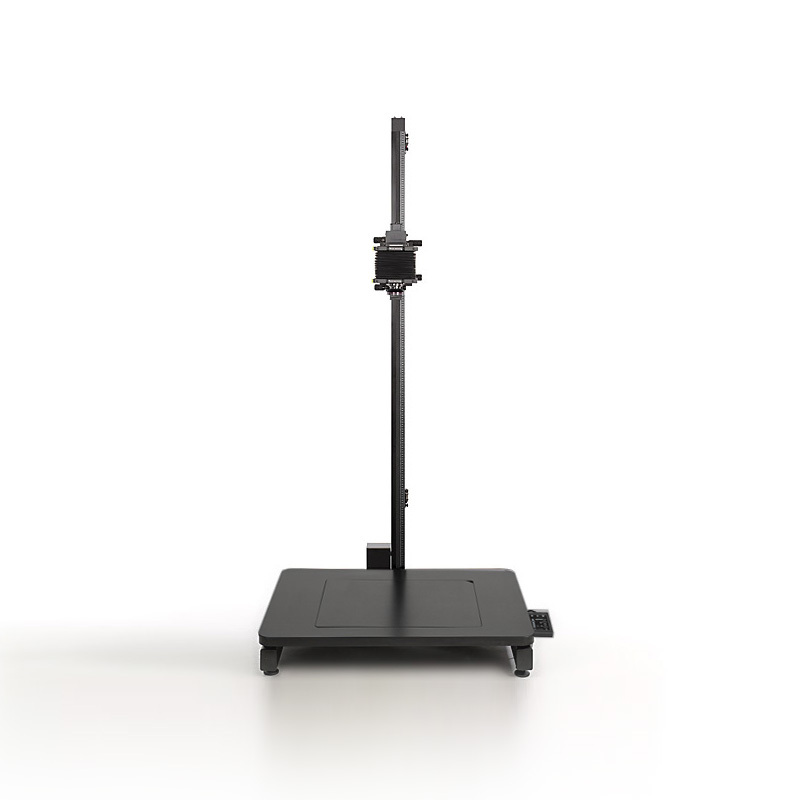 It features a motorised vertical column with extended movement controls, a geared moveable camera-arm, wall mount options, a sturdy and stable base and an optional baseboard. 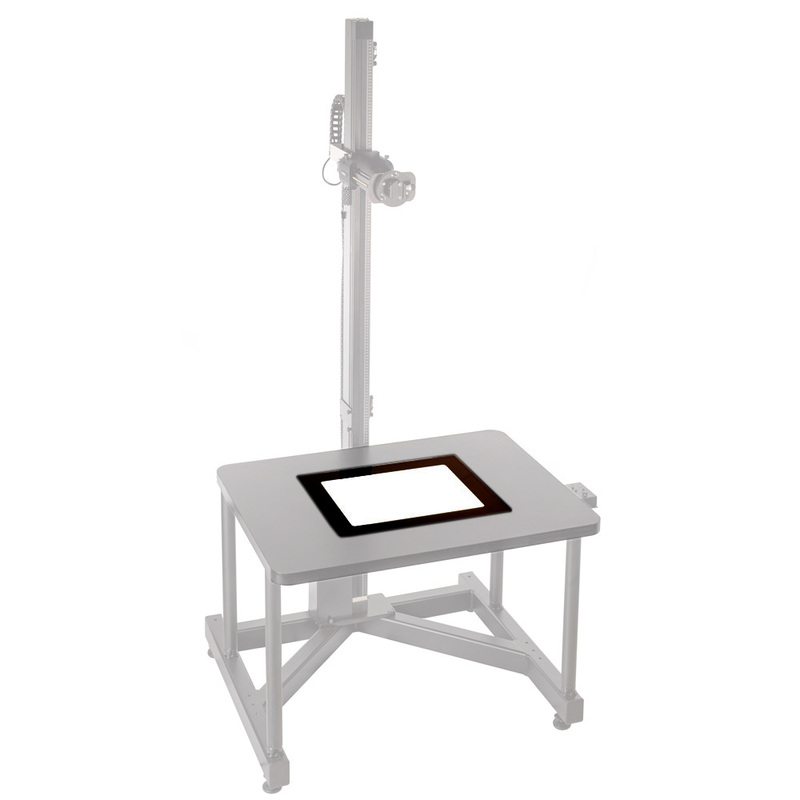 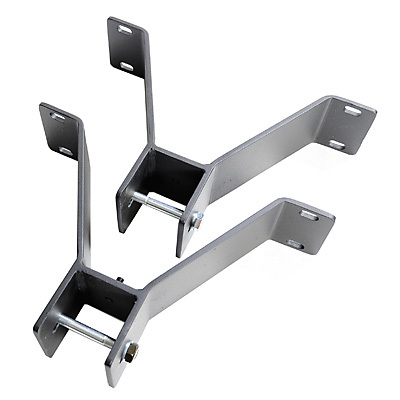 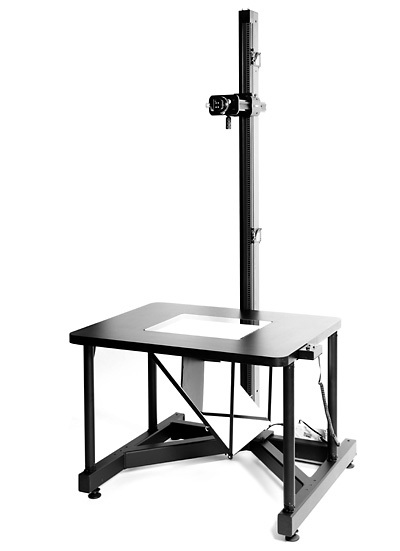 The RPS Repro Stand System is an open system. 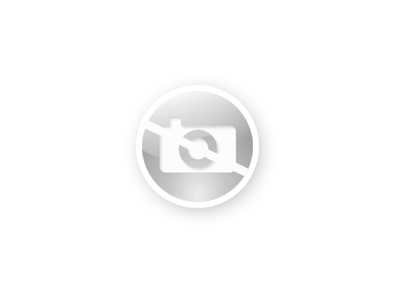 It takes any repro camera with a max. 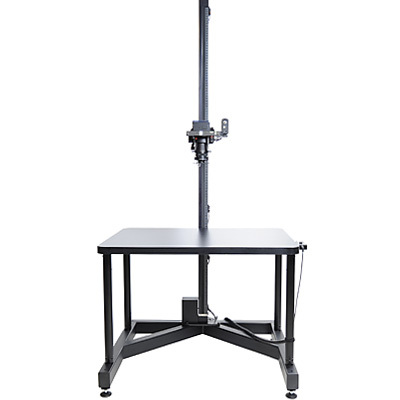 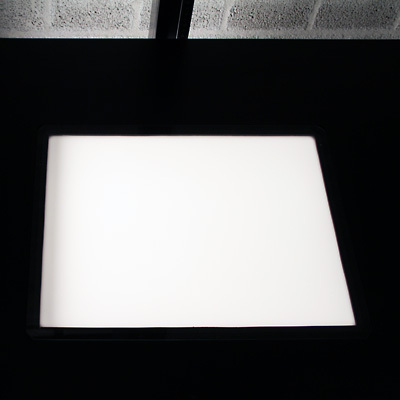 load of 10 kg, and can be combined with any possible light source. 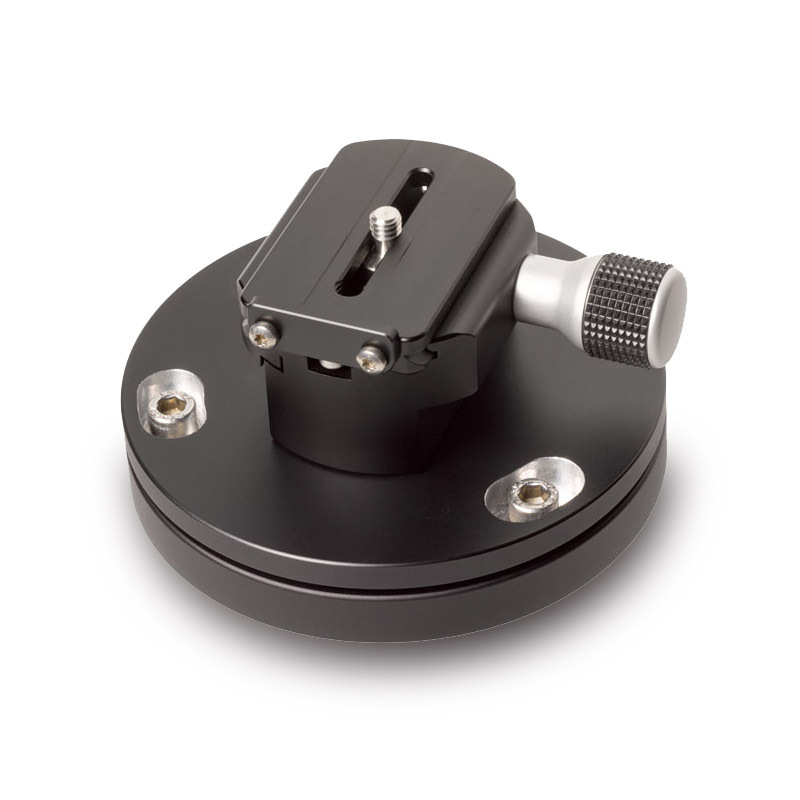 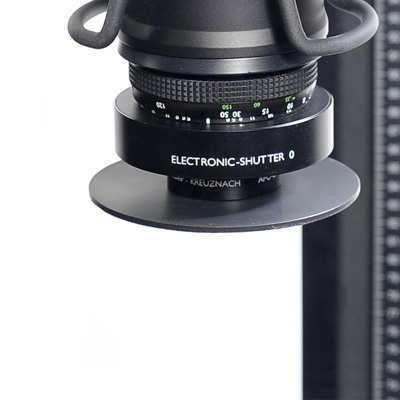 Cambo advises the use of the Cambo 45 ReproD camera or the Cambo WDS Repro Camera with Schneider or Rodenstock Lenses.